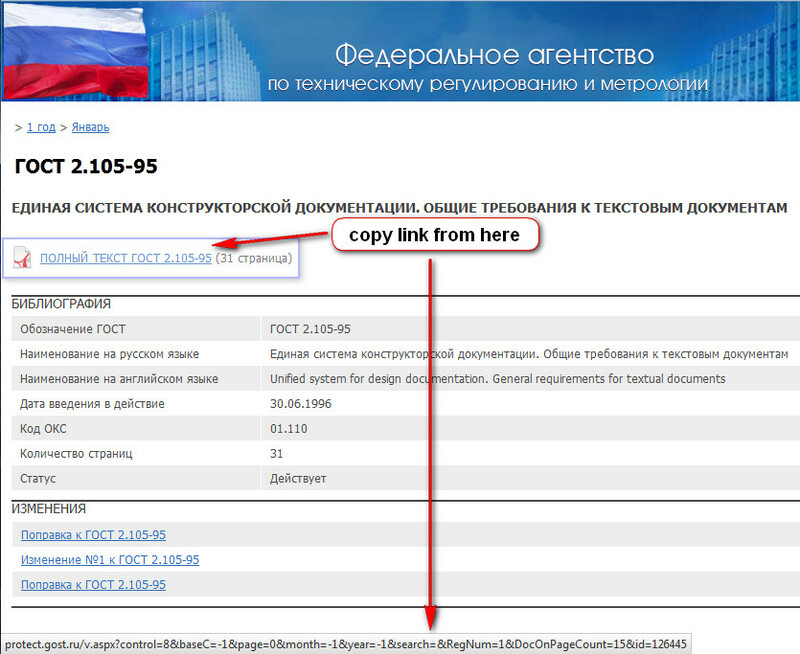 Unfortunately the Russian database of the national standards (GOSTs) does not enable to get files as .pdf , but only as separate images (which are even not directly available). So we can’t even download the texts, it’s a pity. I’ve made a simple Python script to address this problem, because it’s far better to read and explore a printed copy. Script uses some libraries, you can install them by running pip install img2pdf pypdf2 requests It was tested in Python 2.7. After the motherboard replacement I’ve got a blue screen of death (BSOD). This can happen after hard disk replacement also. I’ve used the recipe from here to recover from this failure. Boot to the Recovery Console (F8 > Repair Your Computer) or from a system repair/Windows 7 disc. 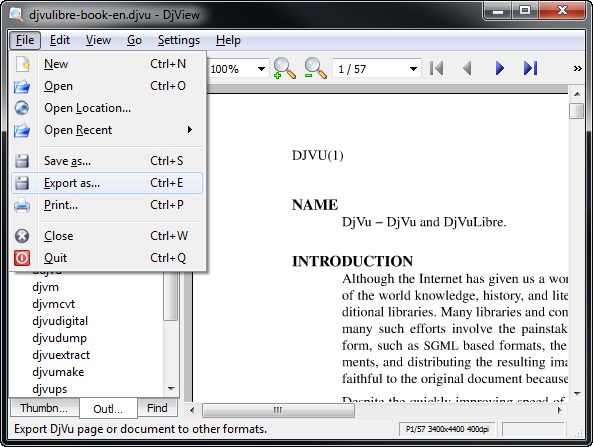 DJVU is a very good, although not very portable format for books and documents. 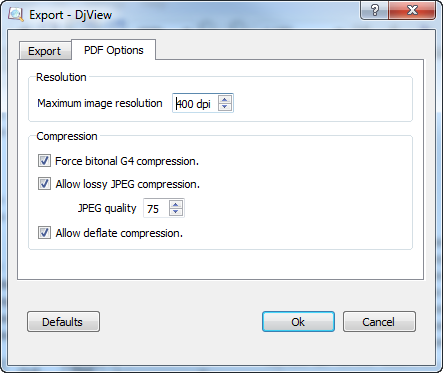 PDF is less efficient in compression, but is far more popular and portable. You can easily find a free PDF reader for any system, for example for iPhone or iPad, but opening and reading DJVU is harder. 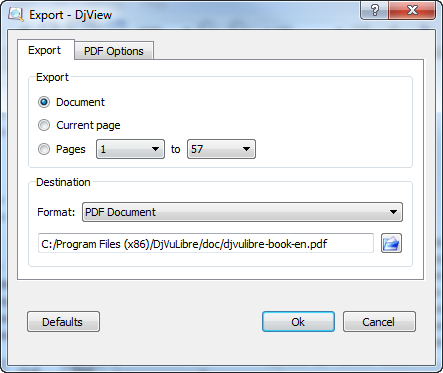 But you can always quiclky export DJVU to PDF and then use your favourite PDF reader program. On the iPad I use GoodReader and FoxitReader. 1 - Install DJVULibre. It is available for Windows, Linux and MacOS. Definitions of electric power qualities under nonsinusoidal conditions are quite complex and hard to grasp. 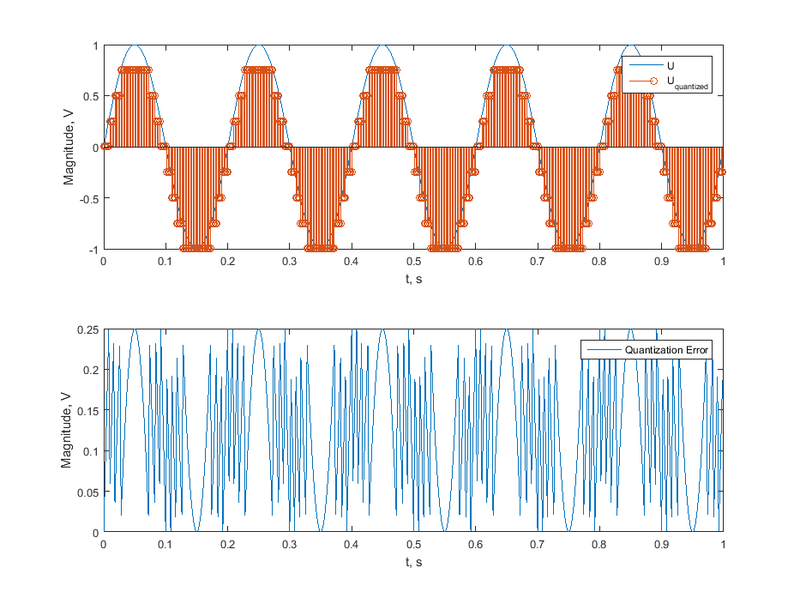 Annex B of the IEEE Std 1459-2010 shows how to calculate apparent power components in non-sinusoidal conditions. I have written a MATLAB script to illustrate this example. Unfortunately, there were typo errors in the standard, that’s why some of the values are different in my example. is the instantaneous power that contains only direct products (i.e., each component is the result of interaction of voltage and current harmonics of the same order). is the instantaneous power that contains only cross products (i.e., each component is the result of interaction of voltage and current harmonics of different orders). are the harmonic active and reactive powers of order $ h $, respectively, and $ \theta_h = \beta_h - \alpha_h $ is the phase angle between the phasors $ V_h $ and $ I_h $. is the total harmonic active power. It is learned from this expression that every component of $ S $ contributes to the total power loss in the supplying system. This means that not only fundamental active and reactive powers cause losses but also the current and voltage distortion powers as well as the harmonic apparent power cause losses. The calculated active powers are summarized in Table 1. The total harmonic active power $ P_H =P –27.47 W < 0 $ is supplied by the load and injected into the power system. This condition is typical for dominant nonlinear loads. The bulk of the active power is supplied to the load by the fundamental component $ P_1 = 8660.25 W$ . The four reactive powers are given in Table 2. The reactive power $ Q_5 $ , despite its negative value, contributes to the line losses in the same way as the positive reactive powers. The fact that harmonic reactive powers of different orders oscillate with different frequencies reinforces the conclusion that the reactive powers should not be added arithmetically (as recommended by Budeanu). The cross-products that produce the distortion powers $ D_I $ and $ D_V $ are given in Table 3. Finally the remaining cross-products that belong to the harmonic apparent power are presented in Table 4. The fundamental power factor (displacement power factor) is $ PF_1 = P_1 / S_1 =0.866 $, and the power factor is $ PF= P/S=0.821 $ . The dominant power components are $ P_1 $ and $ Q_1 $ . Due to relatively large distortion, $ S_N $ is found to be a significant portion of $ S $, and the current distortion power $ D_I $ is the dominant component of $ S_N $ . Here is the MATLAB script that illustrates the previous material. To evaluate voltage unbalance we can use Symmetrical components method proposed by Charles Fortescue. 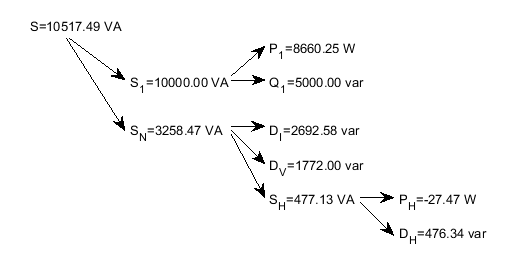 Vector of three phase voltages can be expressed as a sum of three vectors (phasors): zero- positive- and negative-sequence. 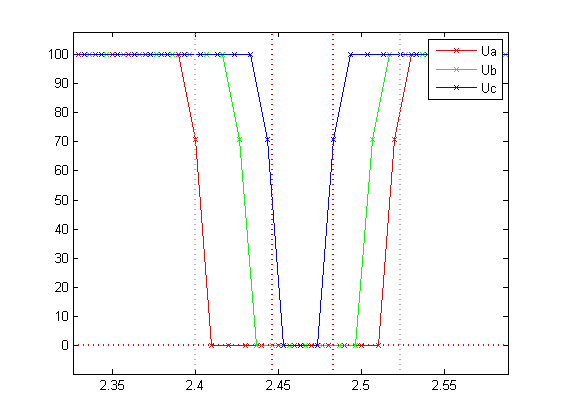 Here is MATLAB script that produces the desired level of both negative- and -zero voltage unbalance ratio, then sets respective phasor magnitudes. 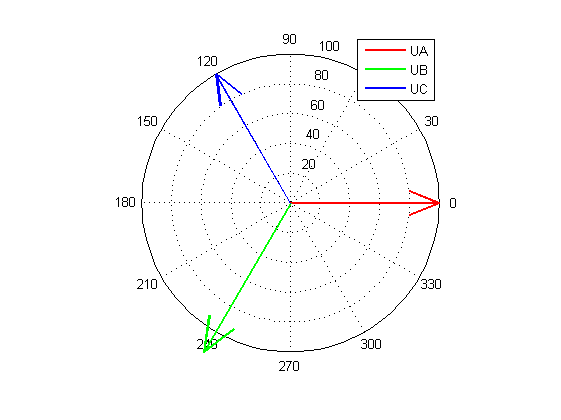 After that we estimate unbalance using Symmetrical components method and draw a phasor diagramm. It looks like this, and it also correctly handles zoom in and out commands. UPD 03.04.2015 Unfortunately this does not work in Matlab 2014b or higher. Try this solution . MATLAB functions that export values into a .CSV file are very slow. It is said, that their inefficiency is rooted in bad implementation of the string concatenation. It is refered as Schlemiel the Painter’s algorithm. 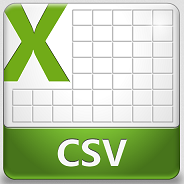 Nevertheless, sometimes I have to write huge amounts of text data into CSV files. 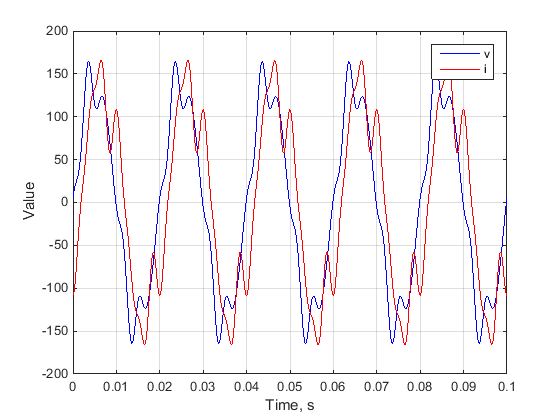 For example I had to generate test signals for power quality measurements algoritms, such as Flicker estimation. So I had written a MEX function to speed up this task. Write process can also be interrupted by pressing Ctrl-C using this wonderful trick (http://www.caam.rice.edu/~wy1/links/mex_ctrl_c_trick/). As you can notice difference in speed is huge! On big files ~ 1GB in size, write speed values are about 17-18 Megabytes/s. You can use it freely, I hope it will save you a lot of time. I use Coursera-dl to download lecture videos and materials from Coursera, so I can watch them later after the course is finished. How to install coursera-dl on Windows machine? It’s easy. 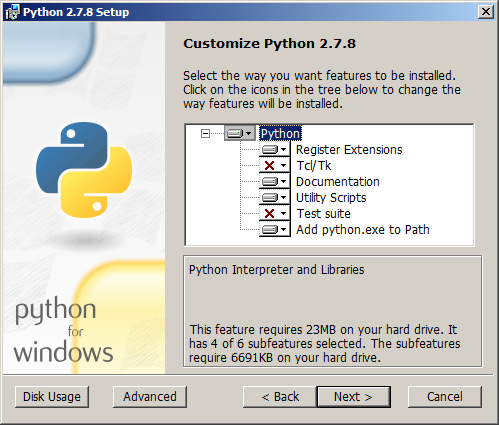 1.First of all you need to download Python 2.7 (don’t download Python 3, it is a different and incompatible version) from Python download page. Download file https://bootstrap.pypa.io/get-pip.py to Python directory. 4.Now you are ready to download materials! For this you need the class name identificator from the browser URL. Provide your user name and password, directory to download and class name identificator as the parameters into coursera-dl script. Don’t forget, that you have to accept the honor code of the class before using this script (happens the very first time you go to the class page).